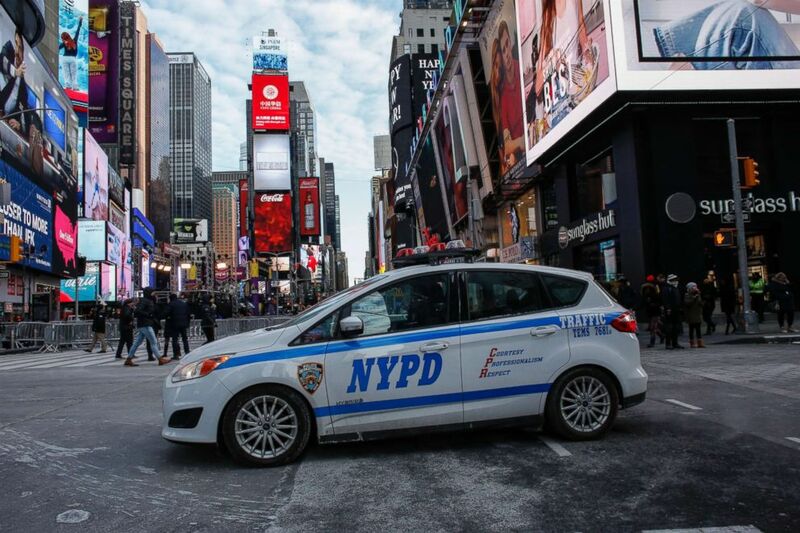 New York City ended the year with the fewest murders and the lowest crime figures in decades, the mayor and the NYPD said Friday. There were 290 murders in the nation's largest city in 2017, compared to 335 killings the previous year, said Mayor Bill de Blasio in a news conference. New York City Mayor Bill de Blasio listens a question during a press conference about security issues for the marathon on Nov. 3, 2017 in New York. The murder rate is a far cry from 1990, when 2,245 people were killed in the city. "New York is not the violent nightmare that we once read about in the press, watched on TV and saw in the movies," said Police Commissioner James O'Neill. The drop in murders results in the lowest per-capita murder rate in nearly 70 years. The dramatic dip comes as other big cities -- Baltimore had 343 murders and in Chicago there 650 -- saw spikes. 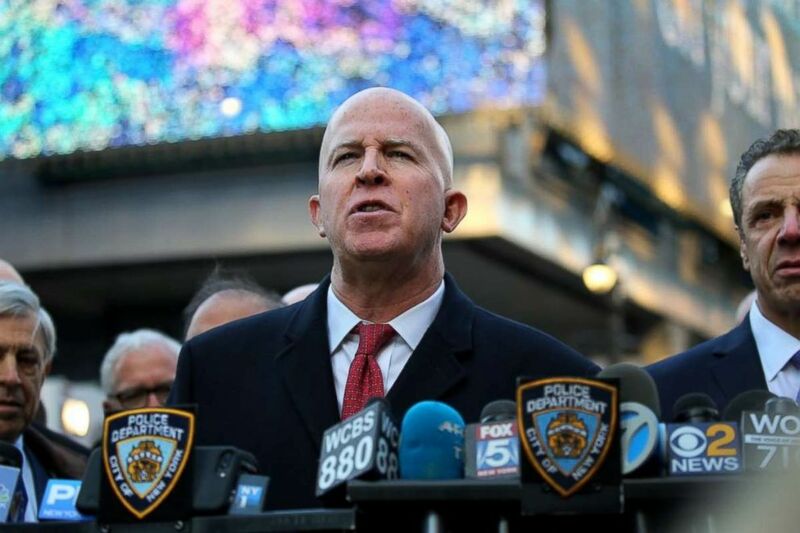 New York Police Commissioner James P. O'Neill speaks at a press conference outside the Port Authority Bus Terminal following reports of a confirmed explosion in New York, Dec. 11, 2017. The numbers of other crimes -– shootings, robberies, burglaries and grand larcenies auto –- also dropped, officials said. 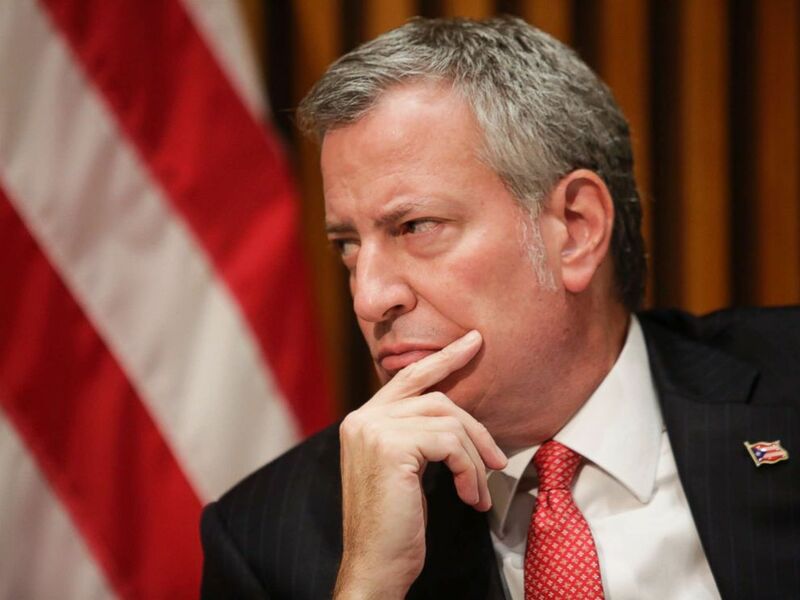 “To see crime levels as low as we have today, you’d have to go back to 1951, when the Dodgers played in Brooklyn and a slice was 15 cents,” de Blasio added. O’Neill said “2017 will go down in history as the safest year in decades,” yet a nagging trouble spot remains. The number of rapes in the city increased 0.3 percent, as well as an uptick in crimes in the subway. Overall, 2017 was the fourth straight year of declines in crime in New York City. According to NYPD records there were 96,517 crimes reported last year, compared with 102,052 in 2016, a drop of 5.4 percent. Commissioner O’Neill credited enhanced training, upgraded equipment and an initiative known as neighborhood policing, which divides precincts into several sectors that the same officers work on the same shift. It’s meant to build ties between the communities and the officers that serve them. “We’re restoring the role of patrol cop as problem solver,” O’Neill said.